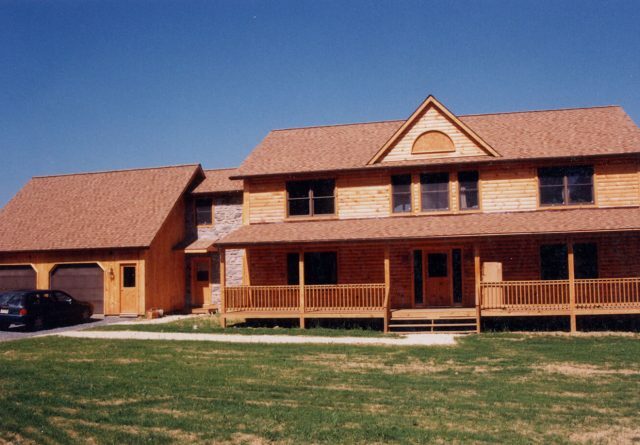 The Homestead is one of two homes featuring an expanded floor plan. 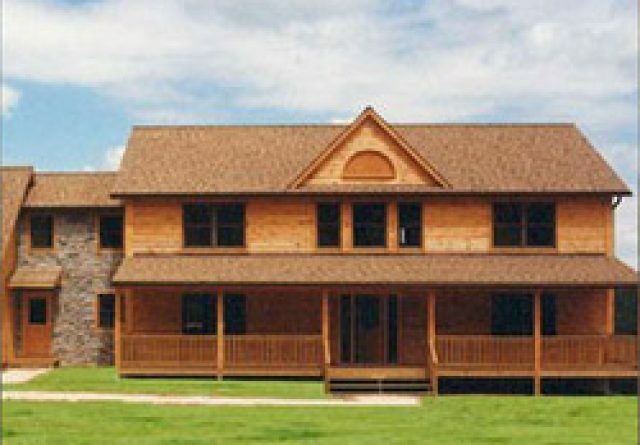 An expanded floor plan is a great alternative to a traditional layout as most of your living is located on the first floor. 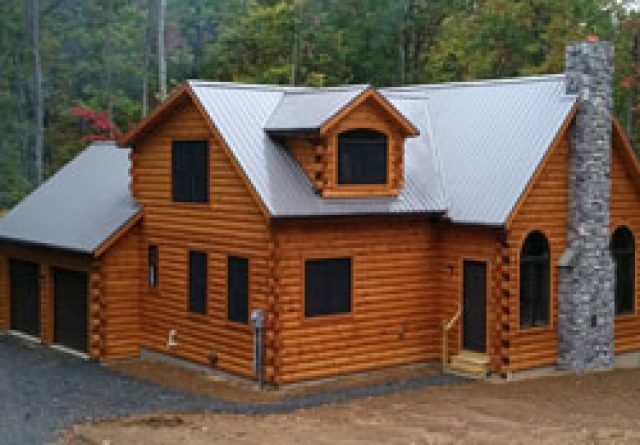 This includes the master bedroom, a guest room and office. 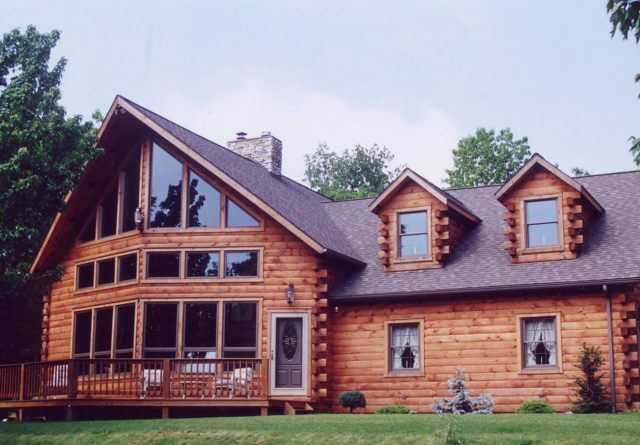 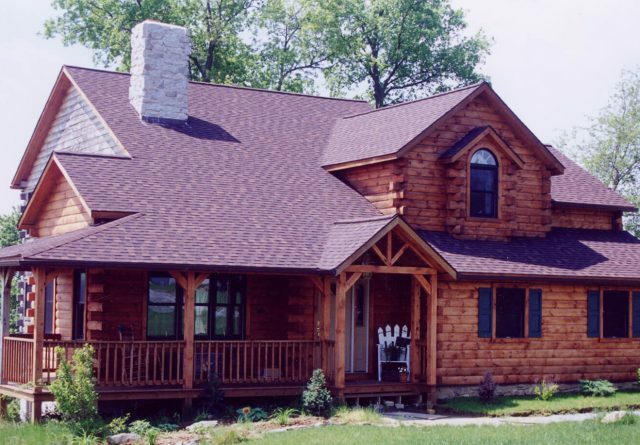 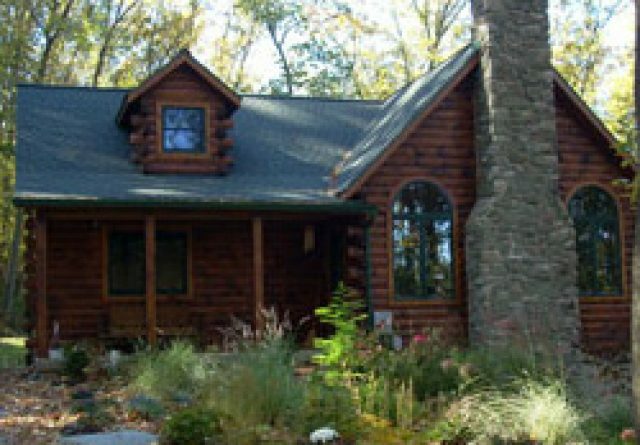 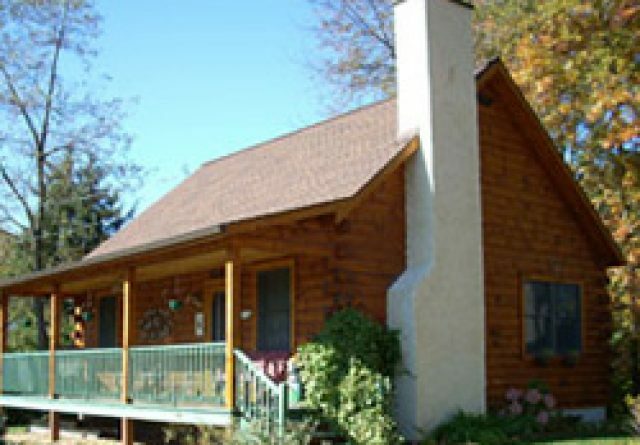 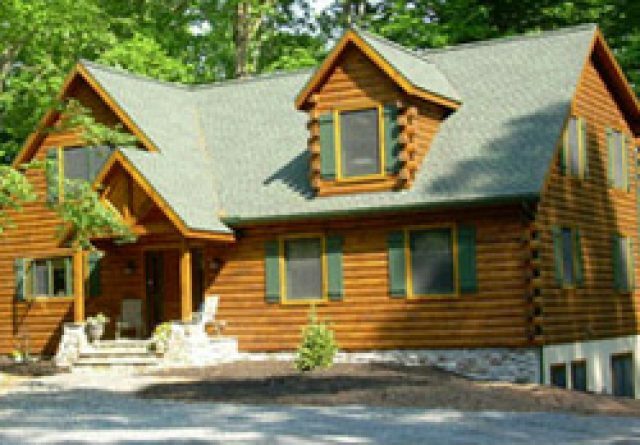 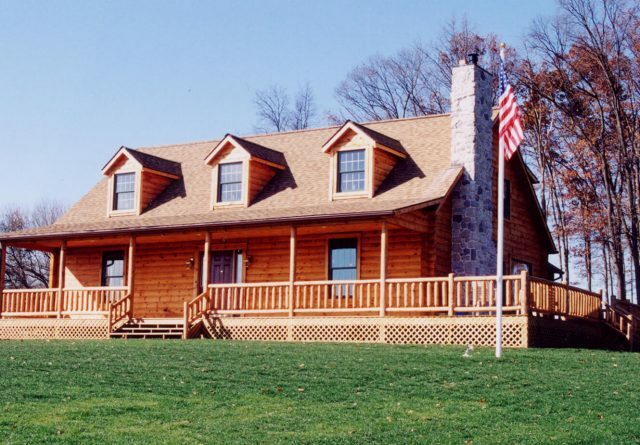 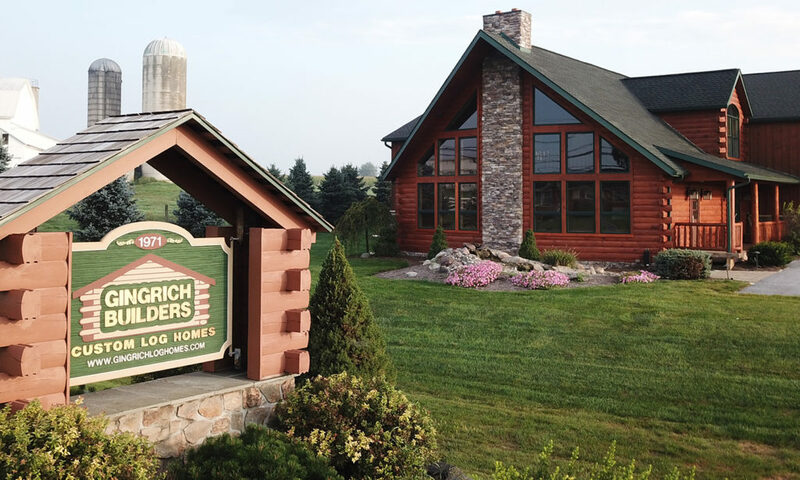 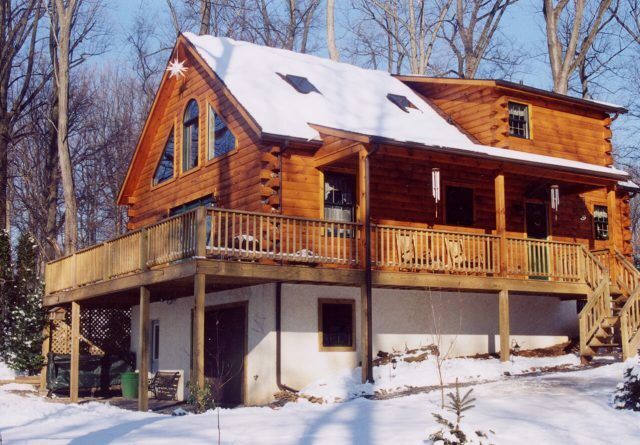 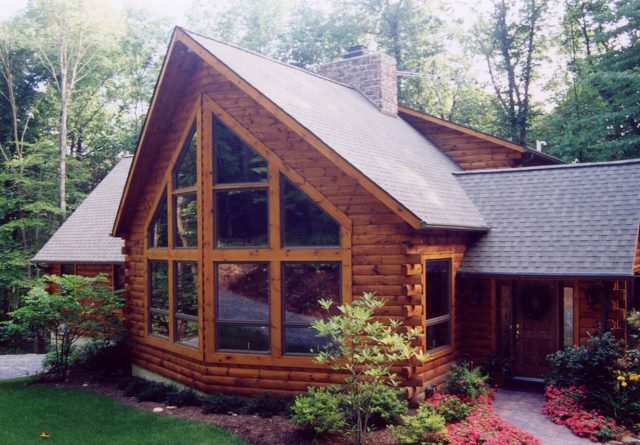 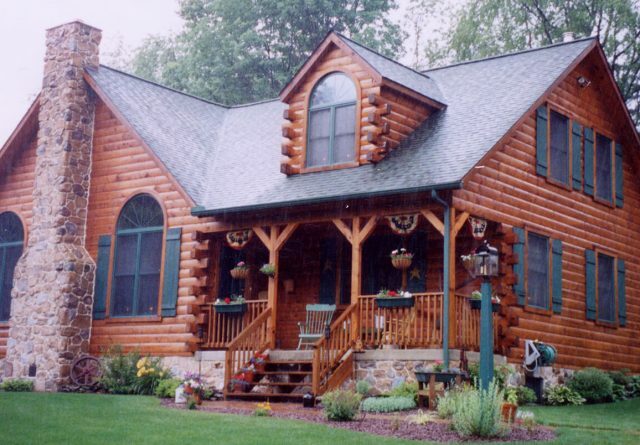 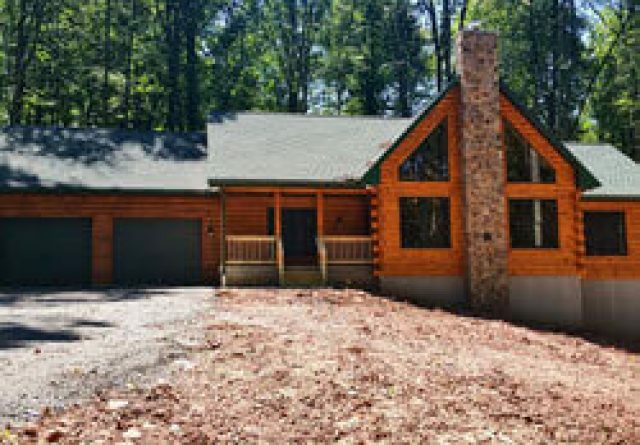 With a up to 3 bedrooms and 2 ½ baths, The Homestead is 2,300 square feet of log home beauty. 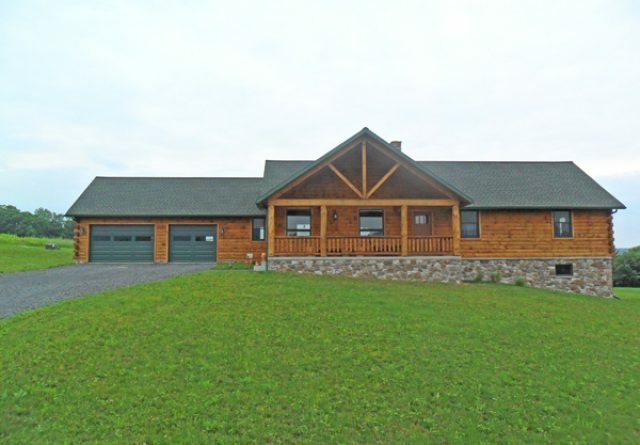 Other notable features include upstairs loft with above garage storage, vaulted living area and stone fireplace.